More than 200 lucky women will get the opportunity to hop on Joburg's red bus for a tour of the city this Women's Day. Thereafter they can also enjoy a free tour of Constitution Hill. In celebration of Women's Day, City Sightseeing Johannesburg and Constitution Hill will be giving away a free tour combo to more than 200 lucky ladies this Wednesday, 9 August 2017. 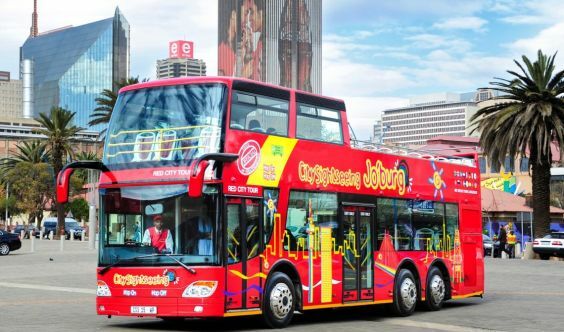 Get your ticket before it's too late and hop on Joburg's red bus to explore the city and its rich history on the City Sightseeing City Tour. On the tour, you'll see Africa's highest building, the Carlton Centre, the well-known Nelson Mandela Bridge, Joburg's corporate mining district, the trendy Newtown precinct and more. Upon your return, you can do a free tour of Constitution Hill, a former prison and military fort where a number of world-renowned women and men were once imprisoned. 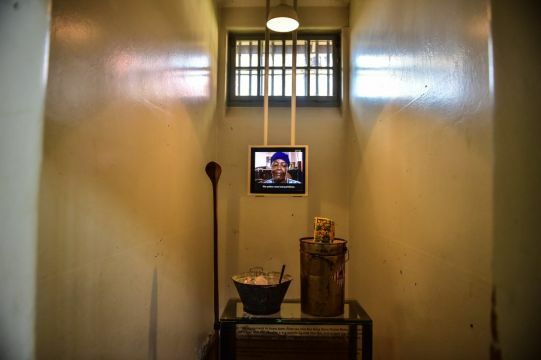 Albertina Sisulu, Winnie Madikizela-Mandela, Fatima Meer, Nelson Mandela, Mahatma Gandhi and Joe Slovo all served time here. Constitution Hill doesn't only bear testament to South Africa’s turbulent past though; today it is also home to the country’s Constitutional Court. Please share your experience on the red bus and at Constitution Hill with us by tagging us in your pictures on Facebook, Twitter (@JoburgRedBus) and Instagram on Women's Day.